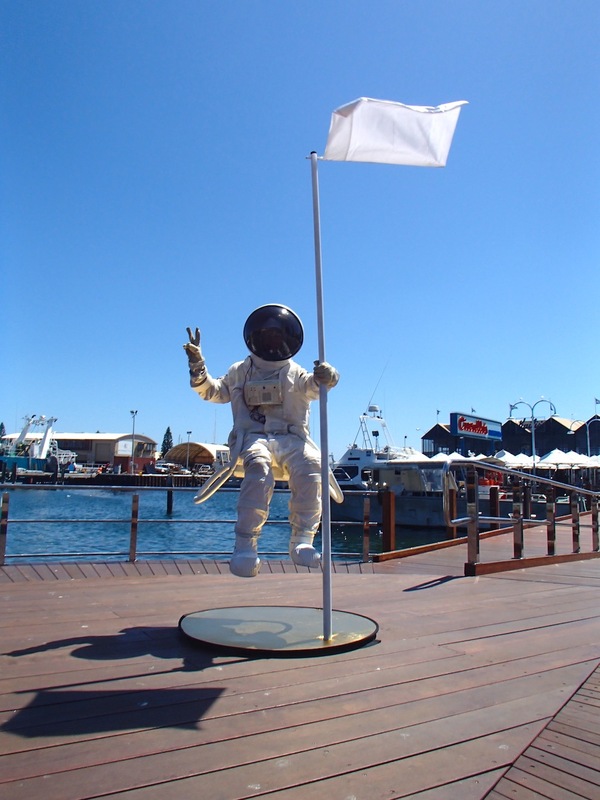 Floating Astronaut - high tech! 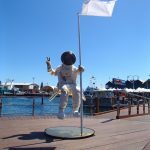 - ""
The Floating Astronaut is an intriguing “roving” high tech installation or living statue for events and festivals. Based in Perth, Australia. We have lift off!…A new and unique floating interactive living statue. 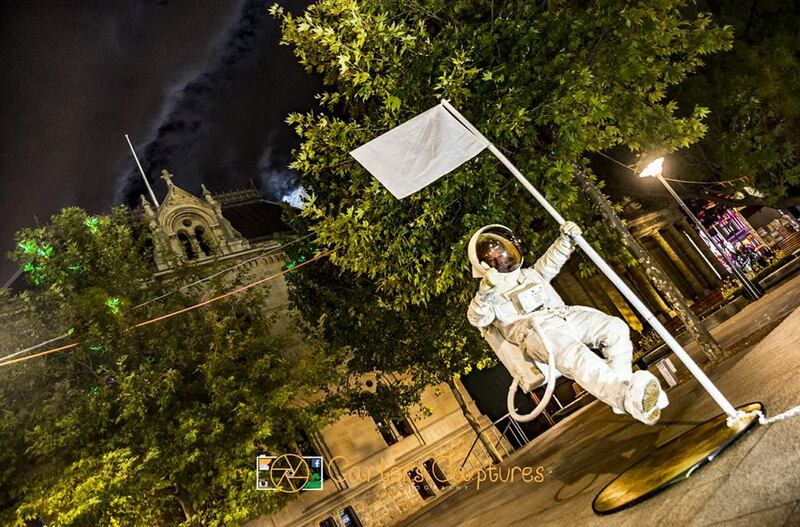 A lovingly constructed space replica that defies gravity. 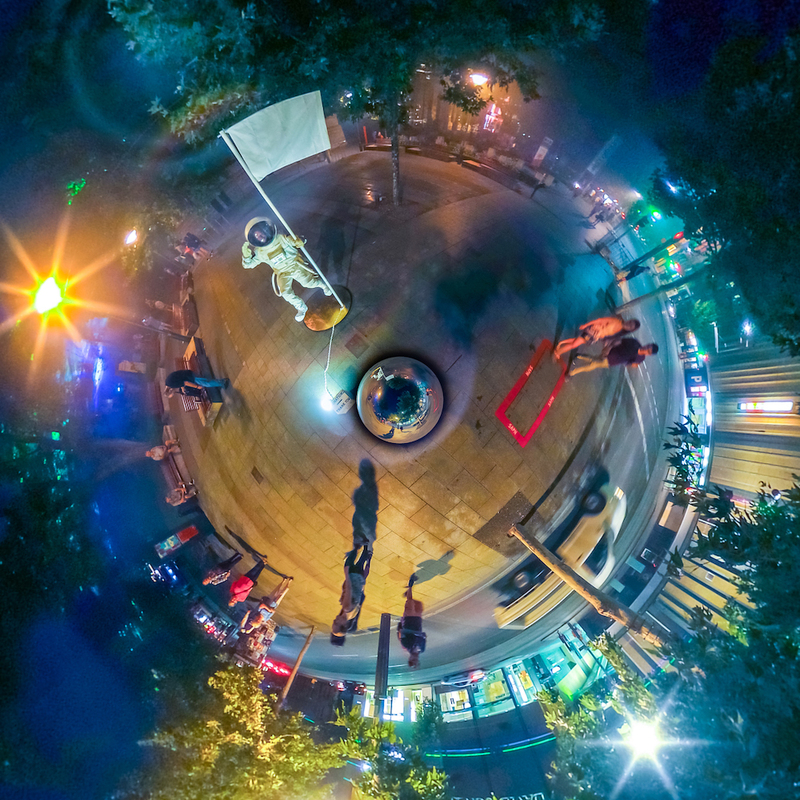 Created in 2018 in Fremantle WA and performed in Perth, Brisbane, Adelaide and at the recent TPG 10 gigabit Adelaide Launch. 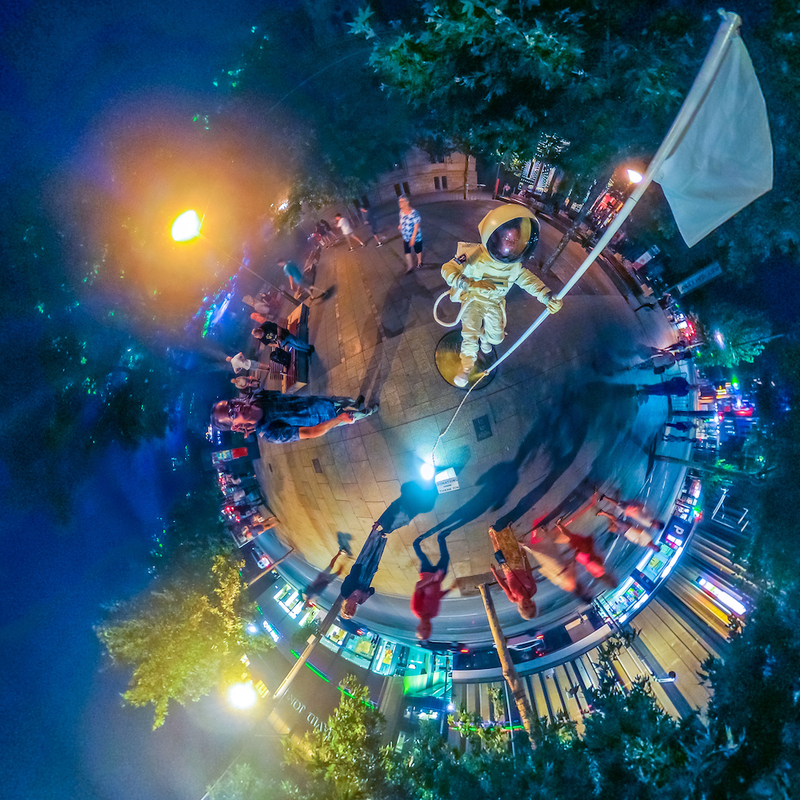 The act has been very well received, baffling and delighting audiences as they marvel at the magic of the astronaut floating impossibly in space. 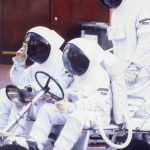 The astronaut can communicate with audiences through a speaker in his chest plate. 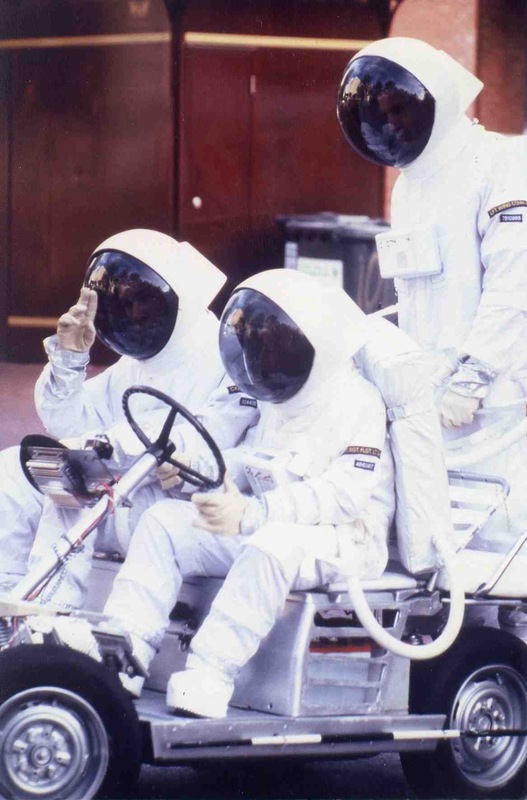 The brand new floating member of the Space Buggy team – Wing Commander Buzz Lightweight is a stand alone act which can be booked alone or with existing extras including 2 extra roving astronauts, a drivable lunar rover car, rocket and a meteorite. 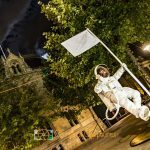 The floating astronaut and the Space Buggy are available for meet and greet, functions, conferences, events and festivals.